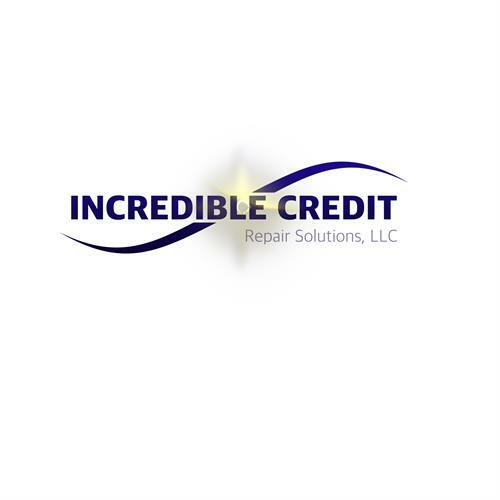 Incredible Credit Repair Solutions, LLC offers services through United Credit Education Services, an accredited company with an A+ rating with the Better Business Bureau, and is successful in helping thousands of people repair their credit since 2004. We're here to help American consumers get back on the track to financial stability. Through our services we can successfully remove inaccurate, erroneous and obsolete information from your credit profiles, improving current scenarios and future opportunities. Separating ourselves from others in the industry, our authentic and caring, family oriented-style of service to you is how we pride ourselves in guaranteeing you with reliable services that you can trust. When you enroll to start your credit repair and protection plan membership, you will have access to all of your documents and resources needed to keep you close and engaged in the process. You can review and make modifications at any time to your plan with no cost burden. When you become a member, we become partners-like-family, encouraging you to contact us and speak with our customer service center if you have any questions before, during or after your credit repair process.